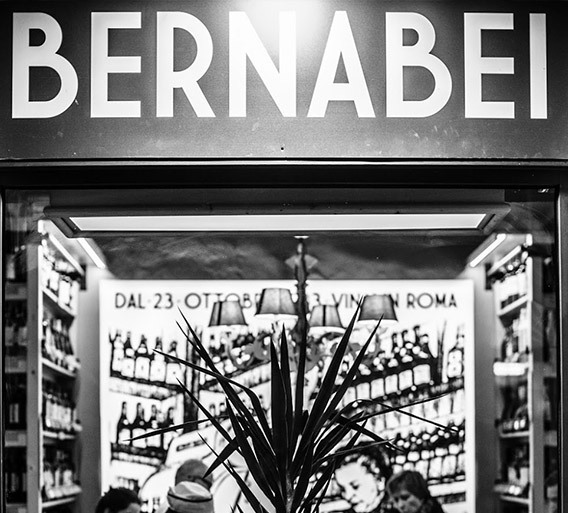 The Bernabei group, italian wine merchant, was born in 1933 in Rome, concurrent with the opening of the first wine shop in the heart of Trastevere, a historic district of the capital. 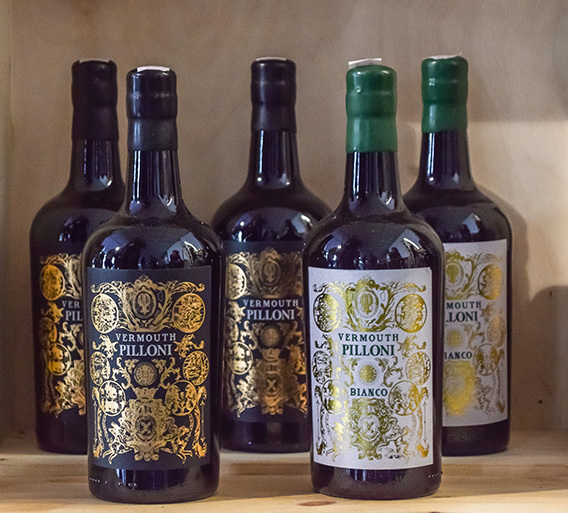 Success and the increasing market demand got the Bernabei family to expand its business by opening a second store in the Testaccio district and developing wholesale activities at the same time. 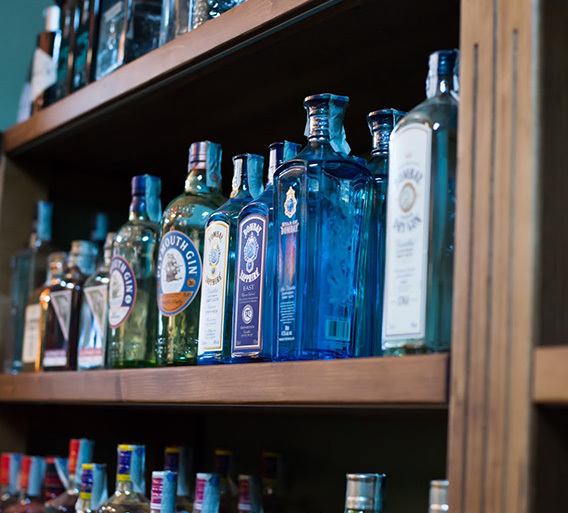 From then on the Group has been growing continuously leading the group to the opening of numerous points of sale, able to satisfy the ever increasing requests from a vast clientele spread all over the national territory. 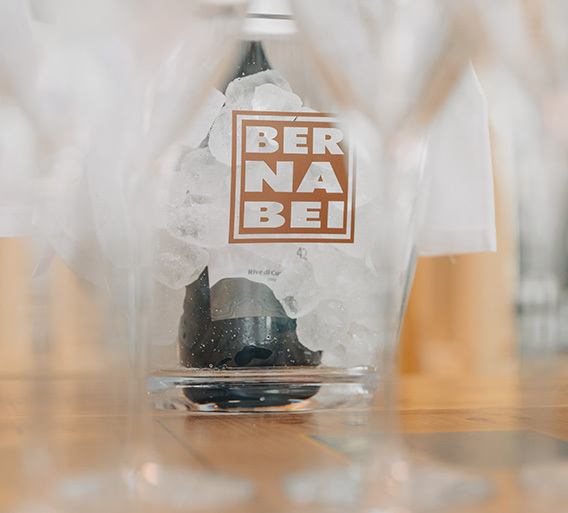 Currently the company Bernabei has developed a franchise chain where the excellent service, assortment and reliability, represent the success of the objectives set. 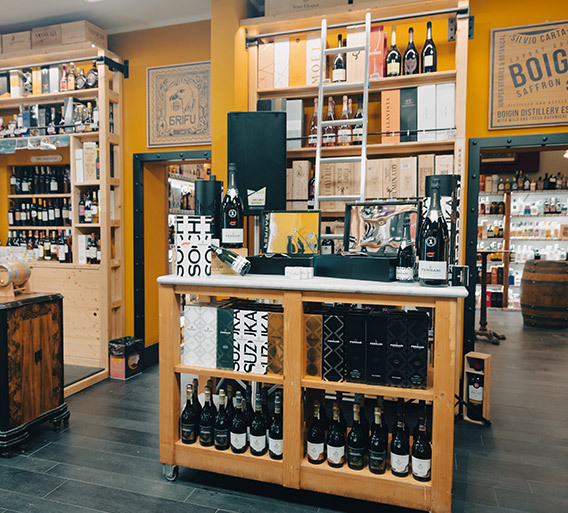 Franchising develops with affiliated and newly opened wine shops, wine corners and wine spots, dedicating space within a store (bars, restaurants, sports clubs) entirely to the "Giulio Bernabei 1933" selection products with the aim of offering added value to the franchisee and the consumer. Bernabei Group’s key to success is to concentrate all its efforts on improving more and more a service that never lets down customers’ expectations. 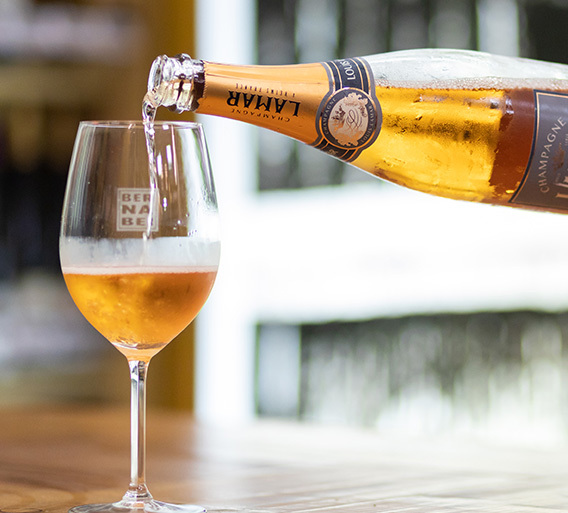 Moreover, its long tradition - more than 80 years of experience selling wine - and the widespread territorial distribution allow the Bernabei group to offer a quality/price ratio, that has long permitted to expand business beyond national borders and that pushes it today to become an industry leader in other areas of the world.